FINDING a pot of gold under a rainbow could be the only way the Heart of Gold Film Festival to recover from seeing every employed staff and board member quit, bar one. A predicament worsened by a lack of resources. "I am sad there won't be a 2012 Heart of Gold, but not surprised," Festival founder Toni Powell said. "In a time when big events are struggling financially, it is even harder for the smaller, more regional events like Heart of Gold," Ms Powell said. 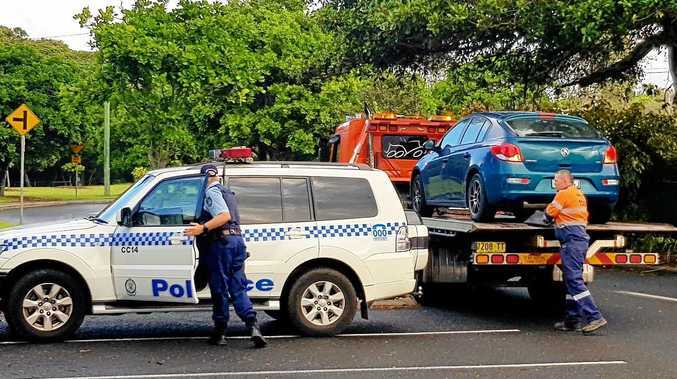 "My thoughts were that we needed a big sponsor from outside Gympie to help out - finding one takes a miracle." Despite promising to take the festival to the "next level", 2011 festival general manager Brett Houghton and artistic director Malcolm Blaylock have both returned prematurely to Melbourne. The few passionate volunteers that remain called a crisis meeting this week to discuss the festival's future. A decision was made to postpone the next event to 2013. 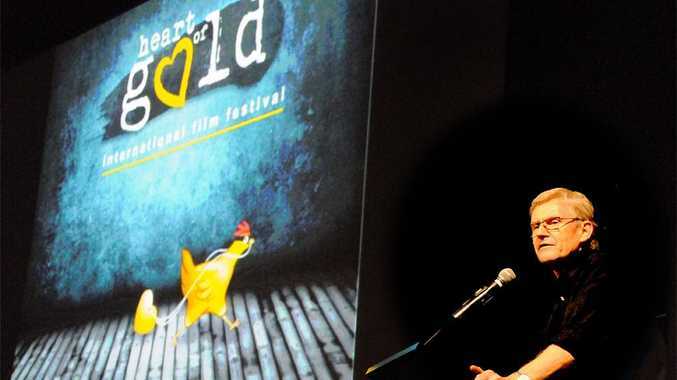 While new members are desperately needed to ensure the future of the Heart of Gold Film Festival, former artistic director Malcolm Blaylock said he was confident the 2011 event had been as strong as any film festival in the world. It's been revealed however, the festival had been running on an empty tank. Organisers scratched around for suitable films to screen and volunteers reported being burnt out from the intense workload. "Heart of Gold has had the most amazing group of volunteers ... (but) to ask so many people to take time away from family, friends, work and recreation, year in and year out, isn't all that sustainable. I imagine everyone needs a break," HOG founder Toni Powell said. HOG volunteers continue to be the event's backbone, filling empty positions on the board in an acting capacity to ensure the festival continues into the future. These positions will be filled permanently at HOG's next AGM. Reasons offered for postponing the festival, other than staffing and membership issues, were put down to the difficulty of finding enough uplifting films to fill each session. It is believed HOG's backlog of films, collected by Ms Powell for five years, has been exhausted. "Unless we find a way to keep the festival viable it will be lost to Gympie," a volunteer said.